The democratization of information and publishing comes at a price. 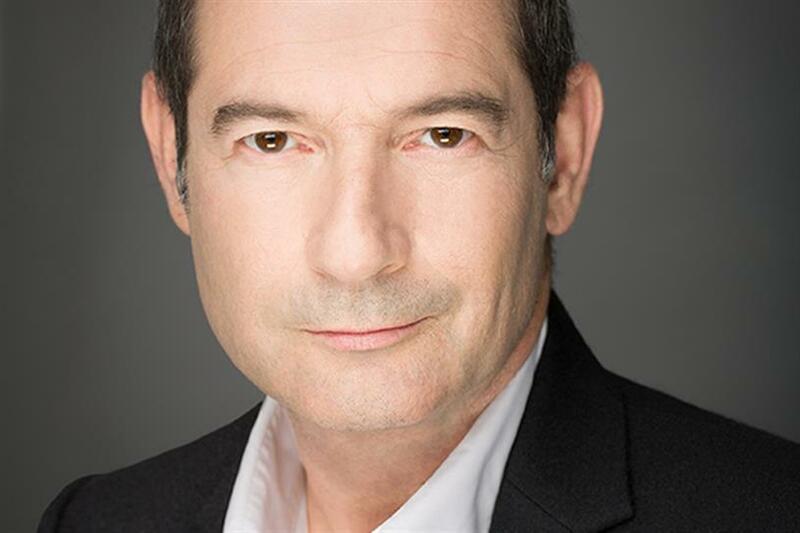 That price is societal and commercial risk, writes GroupM's chief digital officer. The societal price is highest. Damage is done by the publishing, discovery and sharing of content designed to induce criminality and hatred, as well as the exposure to the public of criminal or hateful acts, and information designed to distort or pervert the truth. The simple truth is that the same tech that allows the posting of a recipe, the joyous video of a child or the exposure of an excessive act from law enforcement allows the creation, posting or sharing of the video of a murder. The same tech that allows tweeting your love of a team allows the tweeting of hatred of religions, races, genders or elected officials on a continuum that runs from disagreement and ignorance to mendaciousness and incitement. The uncomfortable truth is that one man’s freedom fighter is another man’s terrorist. The damage to brand reputation by advertising being juxtaposed with the worst content, assuming that consumers equate implied endorsement after even the briefest consideration (this seems unlikely in the extreme). The amplification of the story through "outing" in press reports and so achieving greater reach than the original exposure. Damning by association with a platform or publisher under attack for allowing the societal risk in the first place. Several British news outlets have recently reported the appearance of advertising in proximity to distasteful content on YouTube, Facebook, Snapchat and other platforms. Users, businesses, brands, charities and government bodies have also been named (or shamed) bullied and harassed across social. In response, some advertisers have removed themselves from the platforms, some in public, others more discretely. Others have decided to stay. Their dilemma is easy to understand. There is value in the platforms and their audiences almost all of the time. When the content is bad, however, brand safety is a zero tolerance game. Google has been in the crosshairs of the media reports as the principal villain of the piece, the enablers of and profiteers. Facebook is not far behind. Advertisers (and sometimes their agencies) are the accessories to the crime. Their money enables Google and Facebook directly, and the perpetrators of the content indirectly. And yet, in the grand scale of YouTube, Facebook and advertising expenditure, the numbers are tiny tens of thousands in a world of billions. What comes of all this? The bad guys get the oxygen of news coverage and parliamentary hearings shaming the platforms. For them this is reputation enhancing. Advertisers are humbled, some for pulling out, others for staying in. Google and others are publicly eviscerated yet with zero impact on their traffic or (so far) their stock price. The only real good is that the power of the platforms will be balanced by increased pressure on them to be socially responsible and accountable. Complex and inadequately deployed content detection, user protection and brand safety tools will get simpler, more effective and better distributed. Some governments will incentivize the platforms with financial sanction if they fail to return the genie to the bottle. Just maybe some media outlets, with integrity of their own, might turn advertisers' heads back to content origination businesses, redressing the balance with massive distribution platforms. Let’s hope for all of this. So far neither the issue nor its amplification has done credit to anyone. —Rob Norman is the chief digital officer at GroupM.